Articles — Rio Grande Enrichment Studies, LLC. Rio Grande Enrichment Studies, LLC. Recorded by the Pilgrim Institute, John Kinzer speaks on God's Providential Preparation of George Washington Carver. 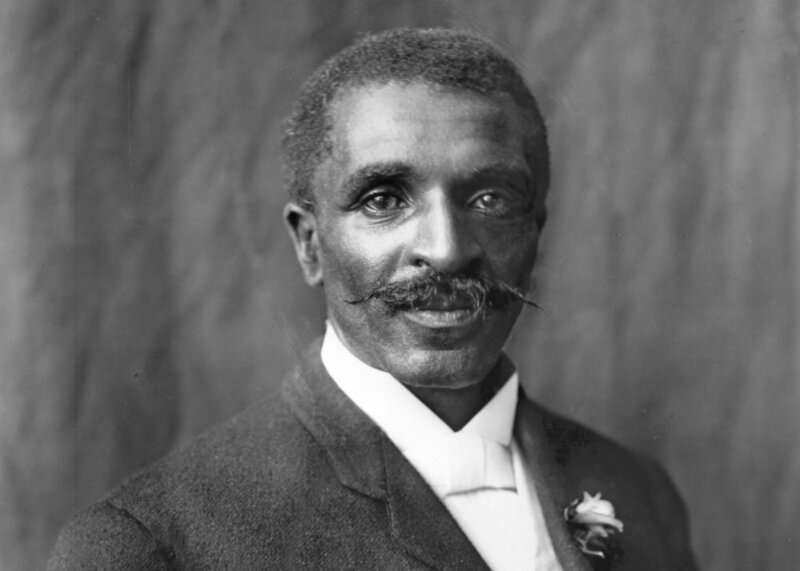 This workshop discusses God's Providential preparation of George Washington Carver as a leader in education. We will see how God tested and spoke to Dr. Carver in regular manner enabling him to make innovative decisions in the laboratory and classroom. We will see how the agriculture of the South was revitalized owing to the ideas and innovations of this dedicated servant of God. Few individuals have had such impact on so many in our nation's history. For full recording, please visit the Pilgrim Institute. For more information please call (505) 323-8439.